Yup, sound strange but you can do this in few minutes. 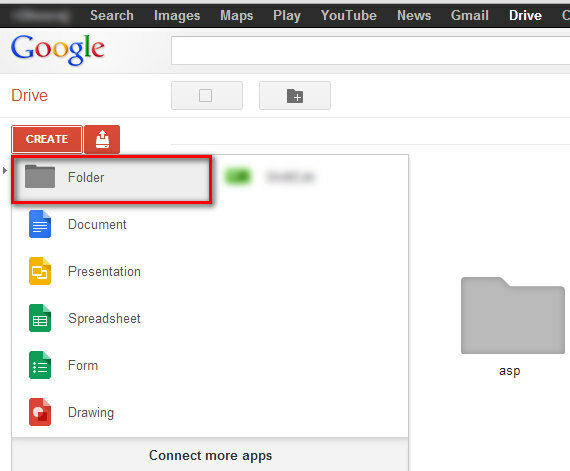 Here learn how you can get unlimited Google Drive Storage for your own Google Account. 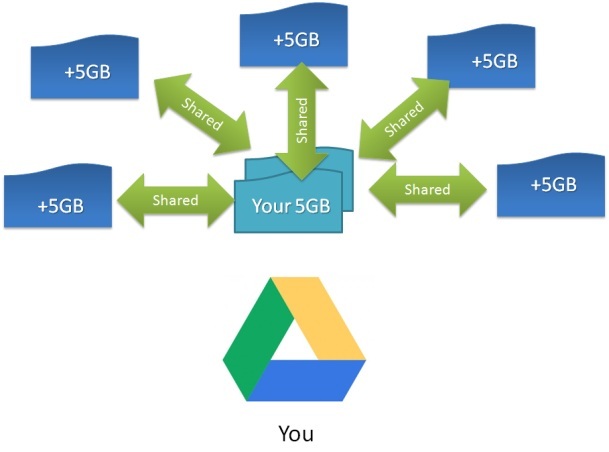 Like other free cloud services, Google Drive offer limited free space of 5GB to each of Google User. 5GB storage is enough if you have to backup all your eBooks, photos, and document and even some videos too. Not only this, Google drive is online office for all your work that your office can do. 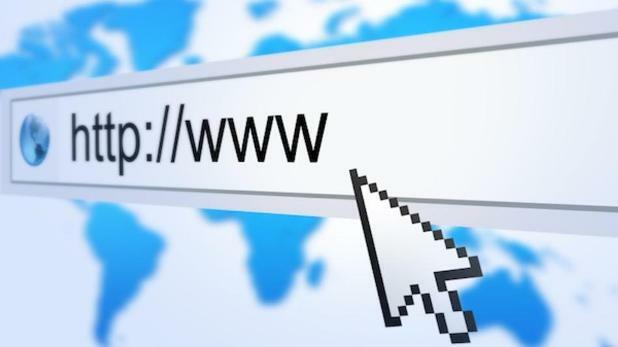 So want to excel in your online cloud storage? You have to follow these simple but little tricky steps. Want to save your favorite movies on Google drive, and watch them on the Go. Or you want to take the backup of your data on Google drive for easy to sync with your PC and use it. 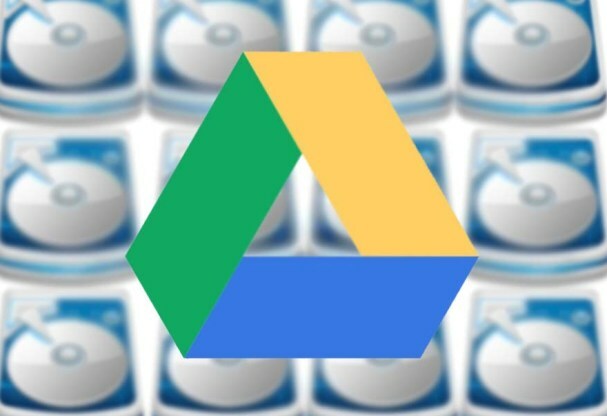 In this trick you can get Free Google Drive storage as much as your hard drive partition is. May be 5 may be 50GB. Google is not providing this all stuffs to you. Google drive along with its free cloud storage offers sync files and folders with your Local computer and also share some files and folders with your friends and even work collaboratively and simultaneously on Single shared folder and some storage will be shared to both of you. Once you’ve created Account, open http://Drive.Google.com from each account. 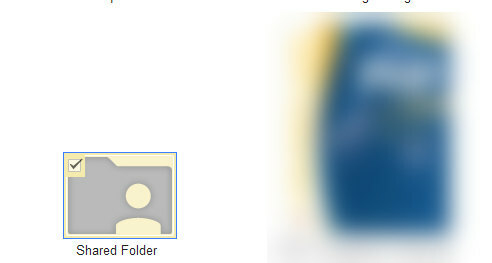 Create one folder and give it a name. 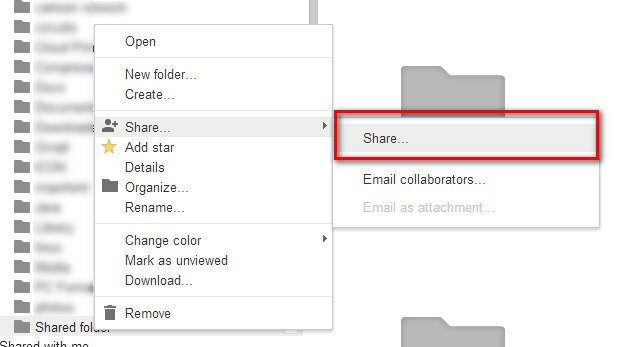 Once you created folder, share it with your own Gmail account/Google drive account. This will include all permission including read/write/share. Once you accept this from your own account, now you can save data in your drive up to 5GB and in shared folder up to 5GB. Similarly you can add another account’s shared folder with yours, as much account’s Folder you’ll share, you’ll get 5GB storage per account integrated in one account. All you need to have a partition of large size; you can put data in each of these folders and sync with your bigger and bigger cloud storage. In case you’re having multiple accounts, managing them may be hard enough. Though you have some trouble but you can short them up easily as much as you can. Hoping you going to enjoy this new feature and idea, and have a larger cloud backup on your Account.